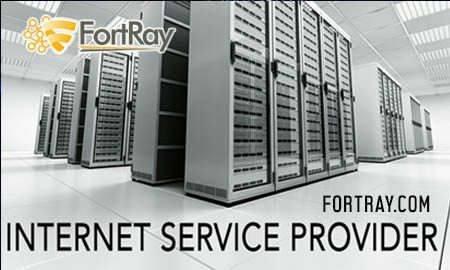 Fortray Professional Services team specialises in providing advanced network firewall migration services across different firewall technology vendors. Growing security requirements within the organisation. End-of-Life and support of the technology. Organisations face challenges of upgrading legacy based network firewalls that already exist within their in-frastructures. Such systems frequently create a bottleneck regarding performance and ability to provide en-hanced security services that are required to secure applications and network services. Strategic decisions are also made by organisations to adopt new security technology vendors; resulting in optimised, enhanced and improved management and administrative capabilities of the new network security firewall vendor. At Fortray our Professional Services Team can assist organisations to develop a standardised methodology to execute the firewall migration; validate and review existing firewall deployment using in-house migration tools, setup and perform actual migration of business and mission-critical environments onto the new net-work security infrastructure. Why Fortray for Firewall Migration?